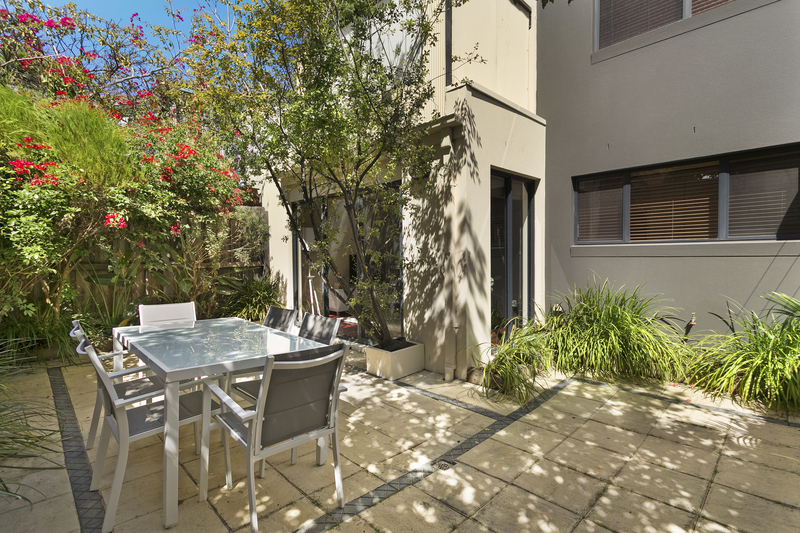 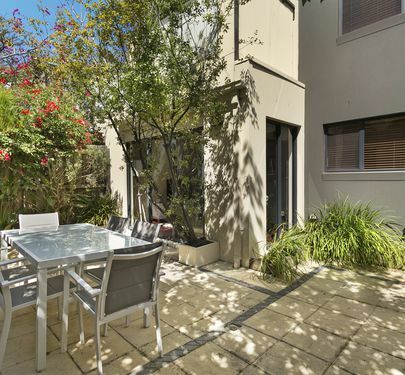 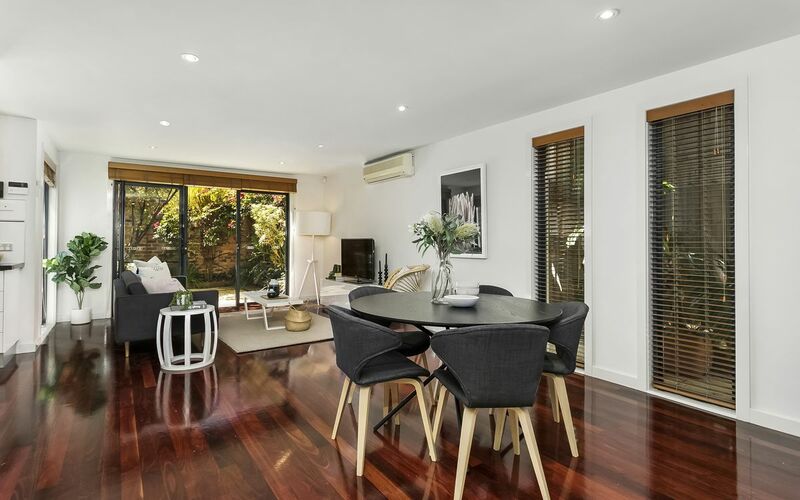 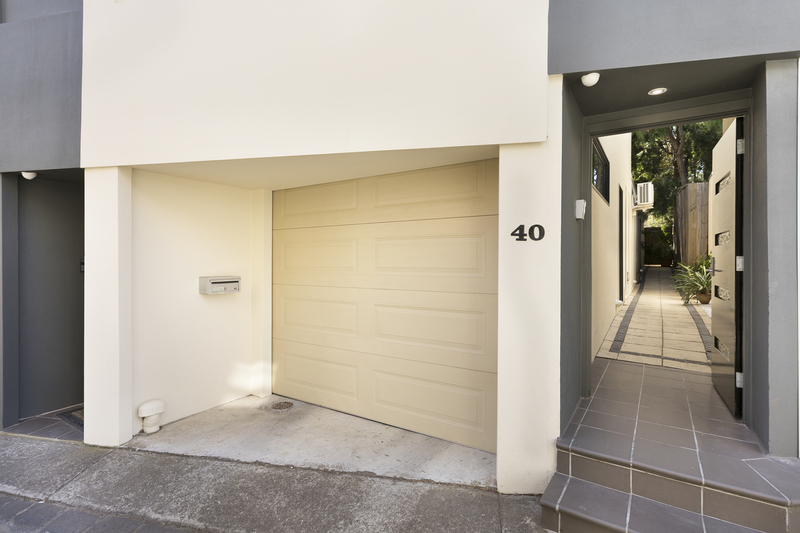 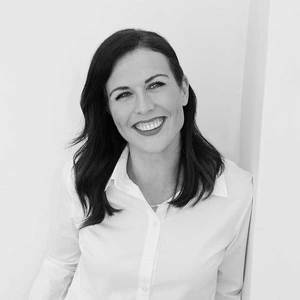 A rare find indeed, this hidden treasure must be one of North Melbourne’s best kept residential secrets. 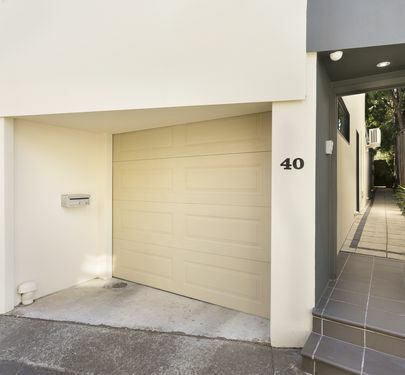 Located off a quiet lane way street, this sophisticated two storey property features downstairs bedroom (BIR’s), powder room, euro laundry, air-conditioned open-plan living/dining accessing entertainers terrace, premium kitchen boasting new ‘Bosch’ appliances, upstairs central bathroom, bedroom (BIR’s), Master (WIR’s) balcony, en-suite and split-system vented into second bedroom. 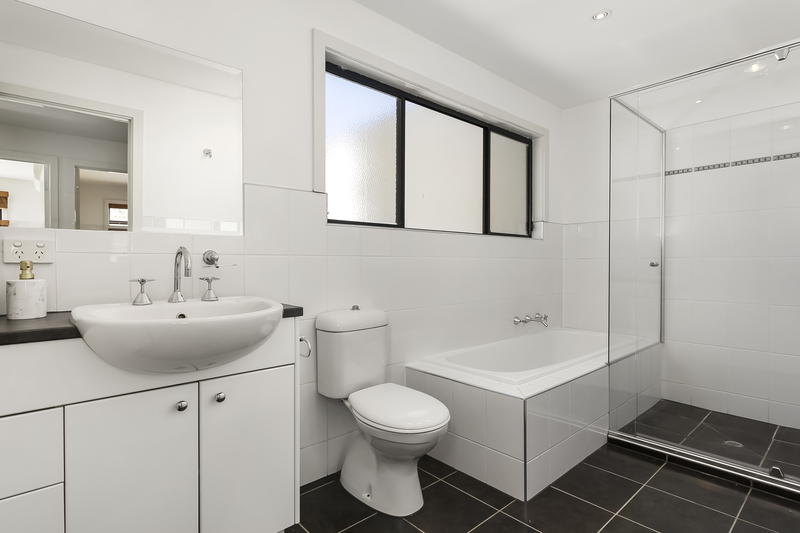 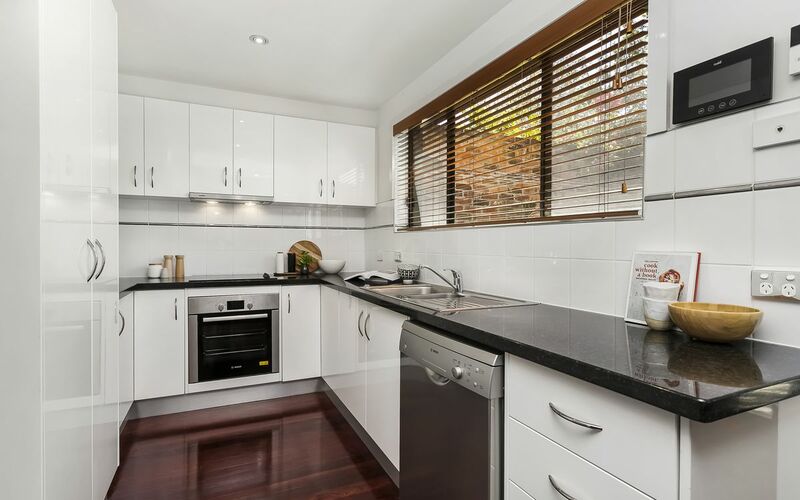 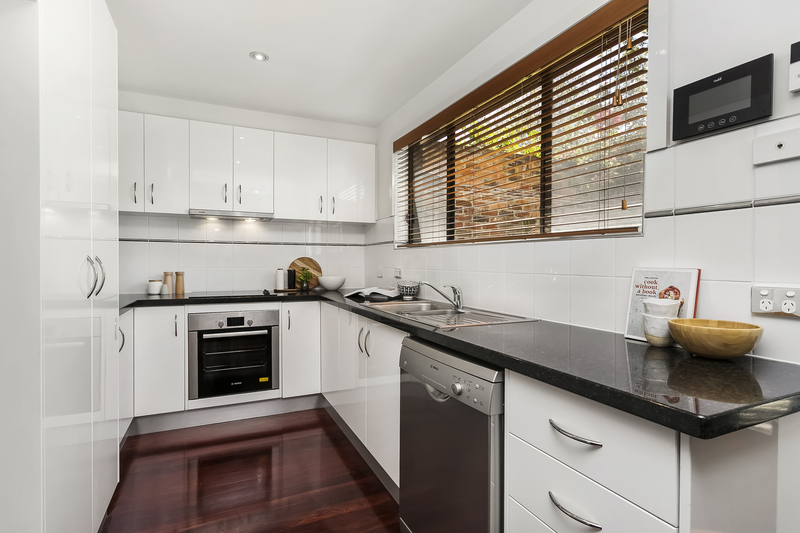 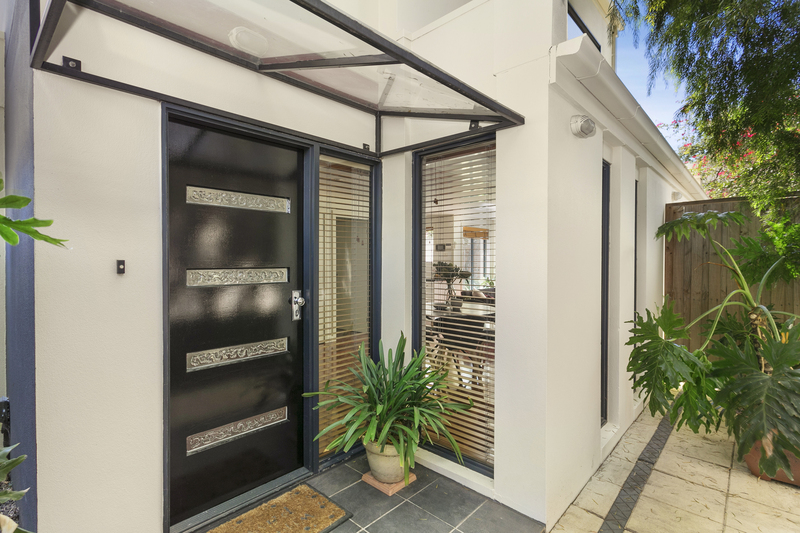 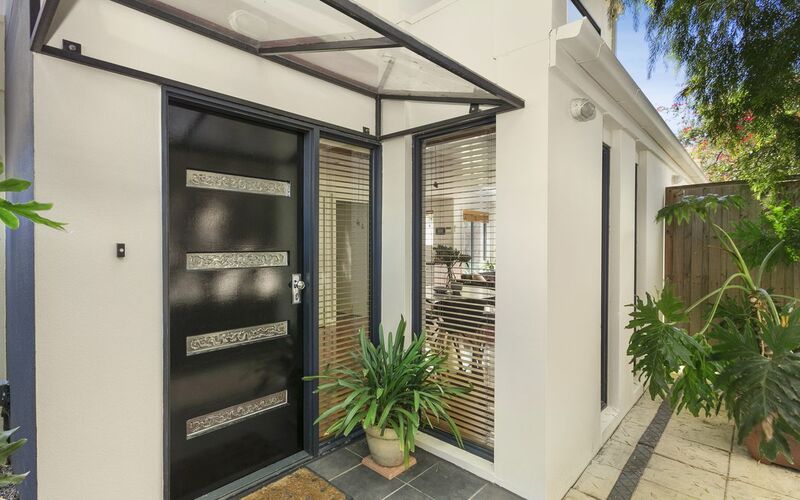 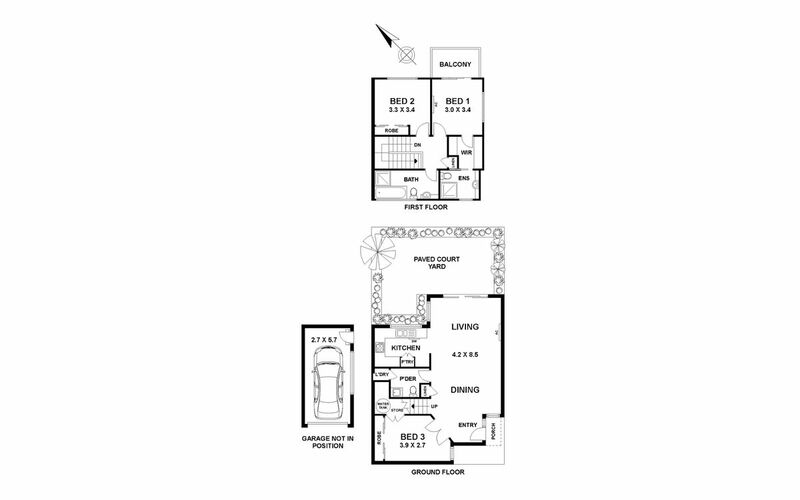 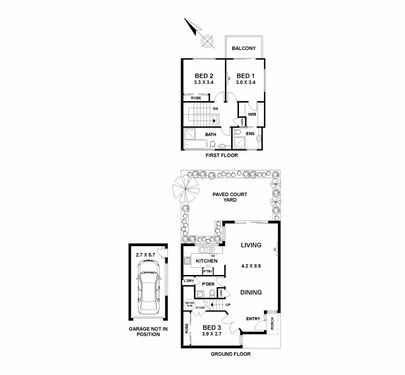 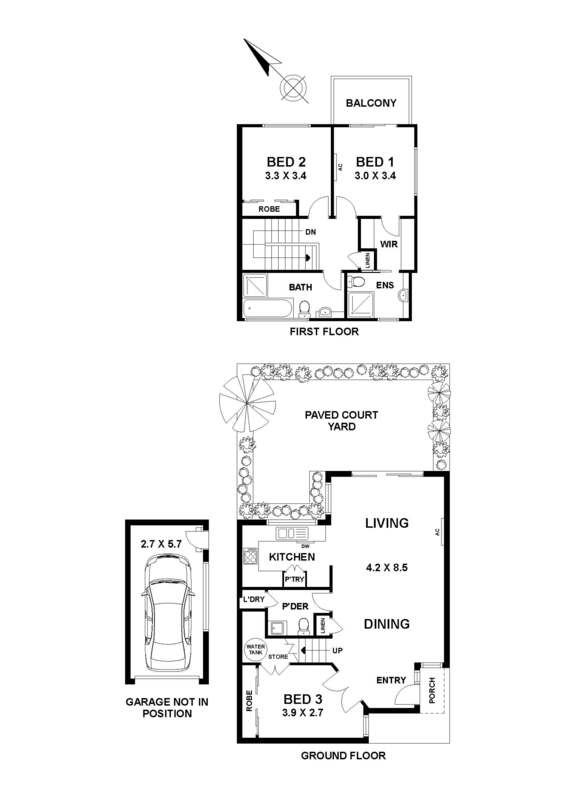 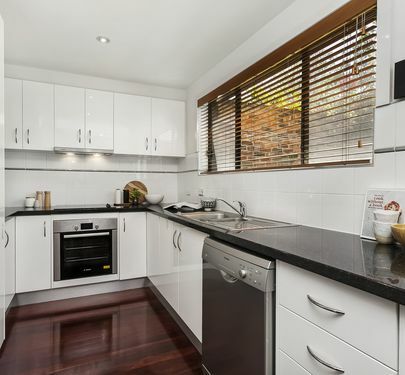 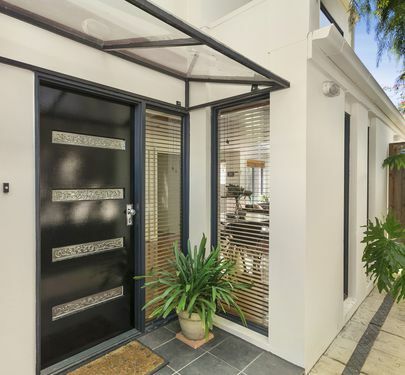 •	Close to freeway access, public transport, Errol Street cafes and the CBD. 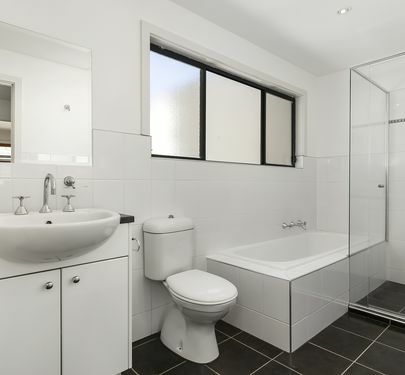 Freshly painted throughout, with brand new plush carpeting, this sophisticated townhouse is an inner city oasis, only moments from Citylink, and convenient to the cafes and shops of Errol Street and surrounds, trams and trains, The University of Melbourne, schools, major hospitals, The Queen Victoria Market and the CBD. 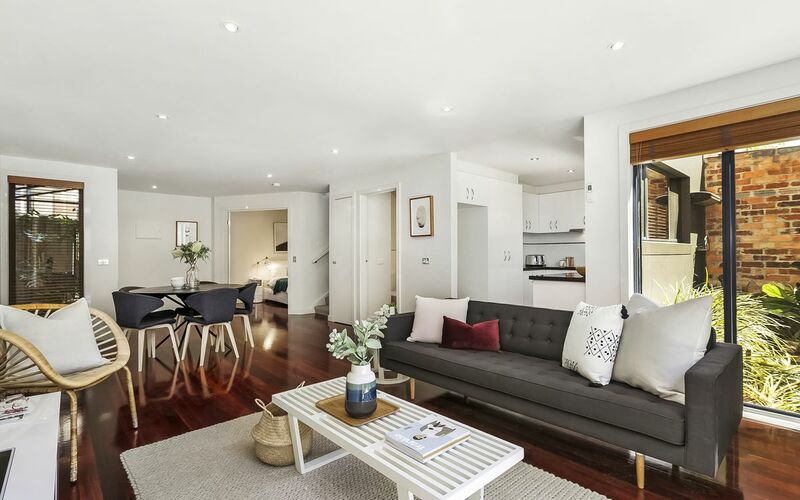 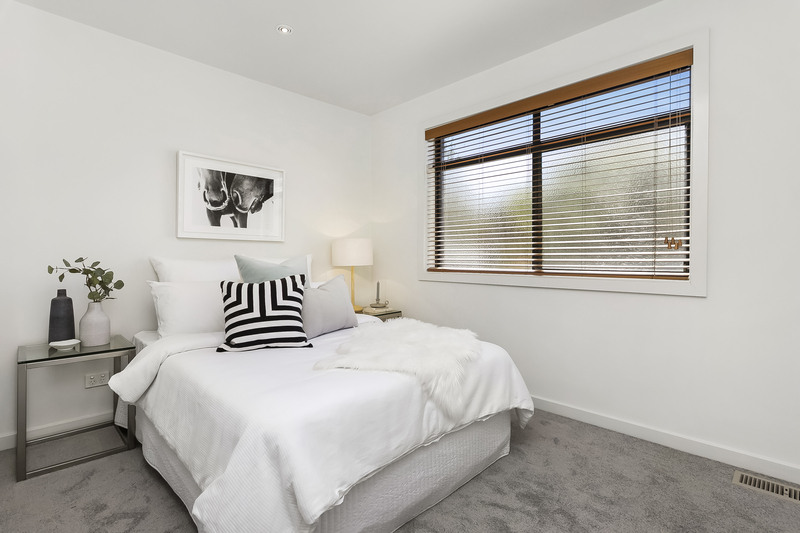 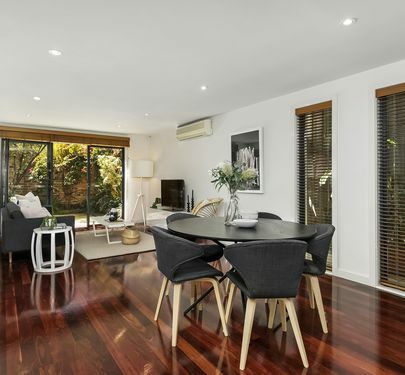 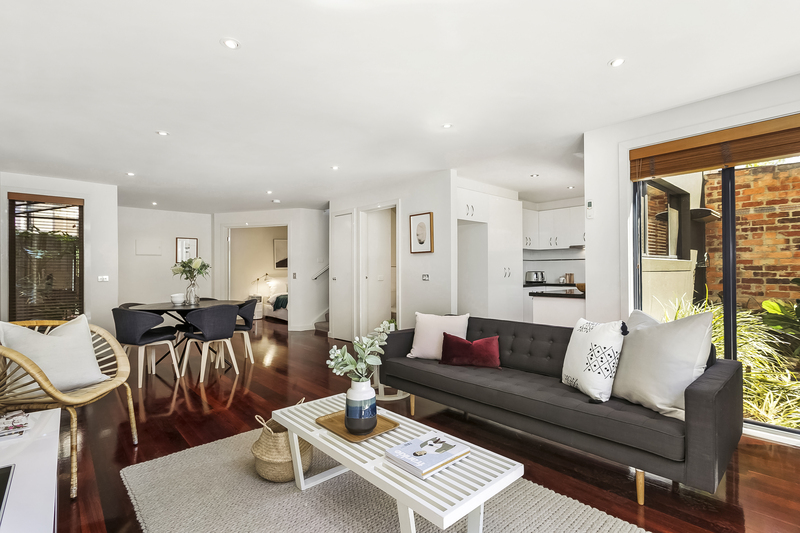 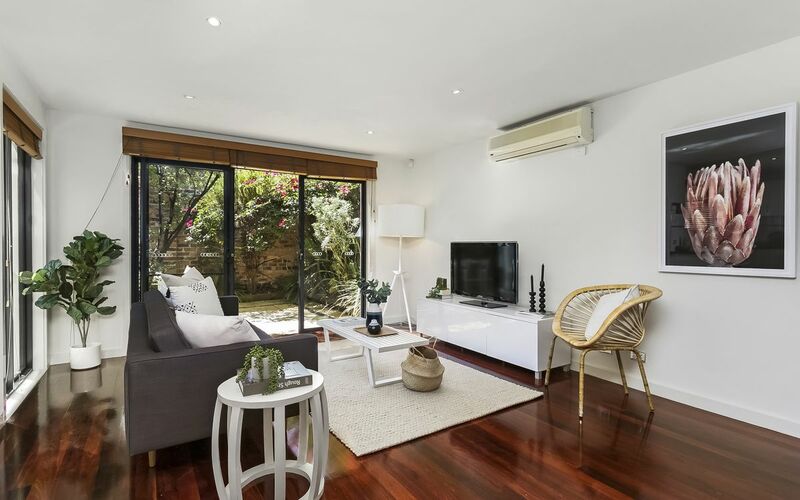 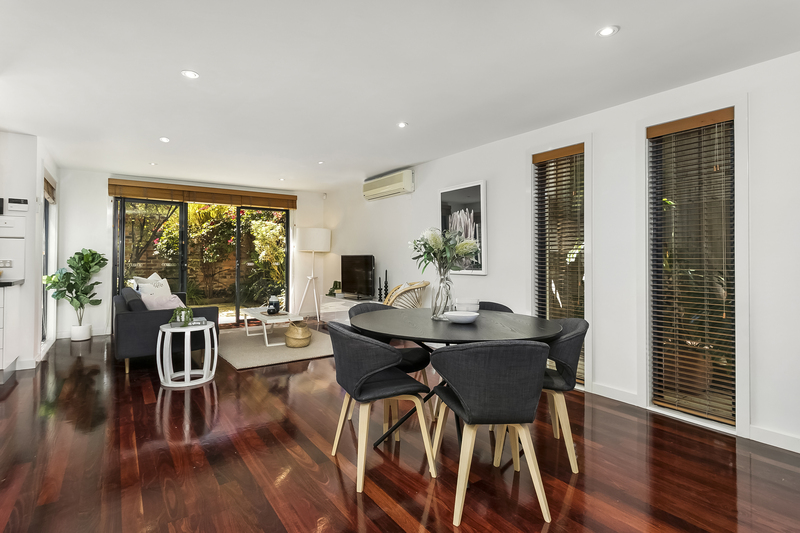 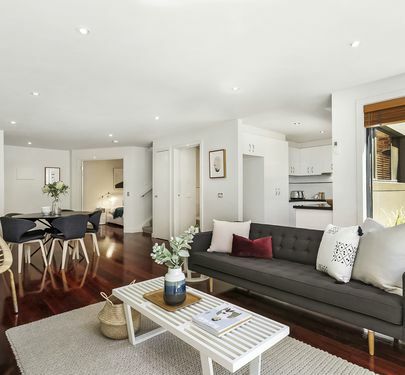 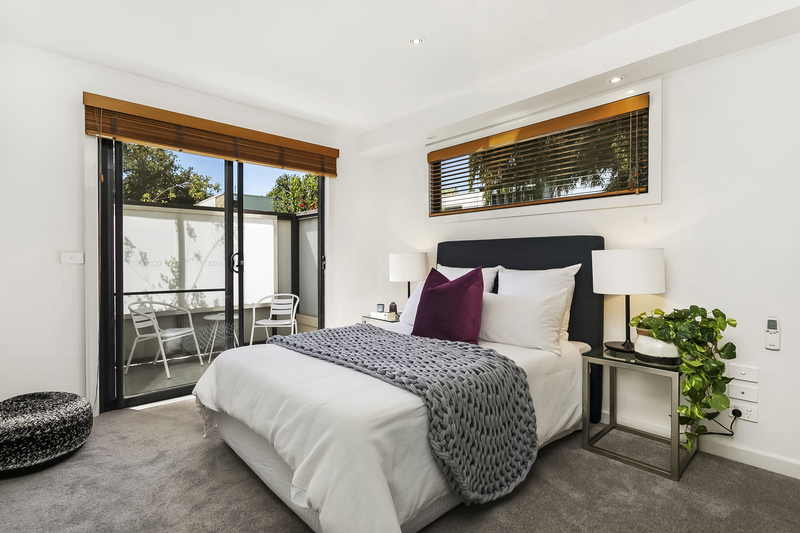 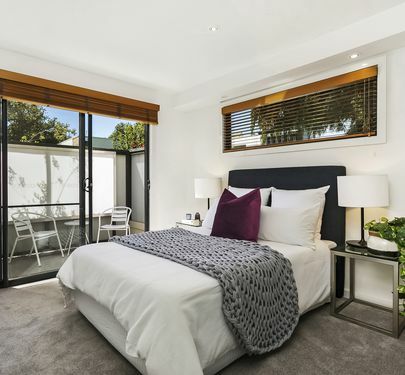 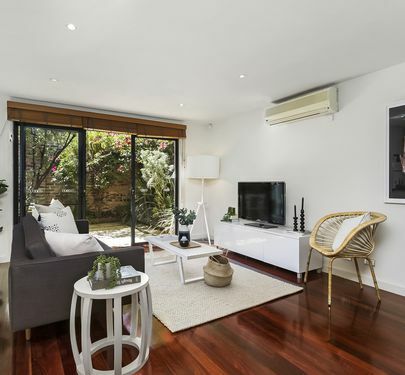 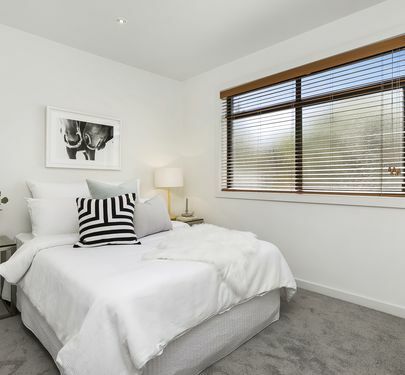 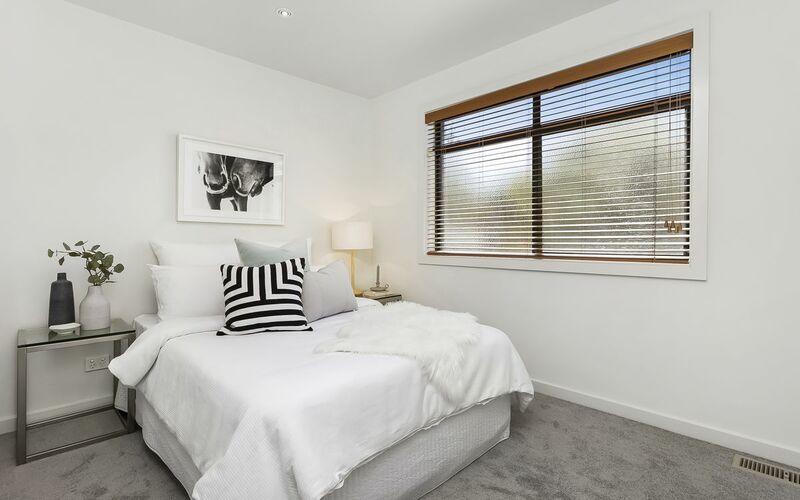 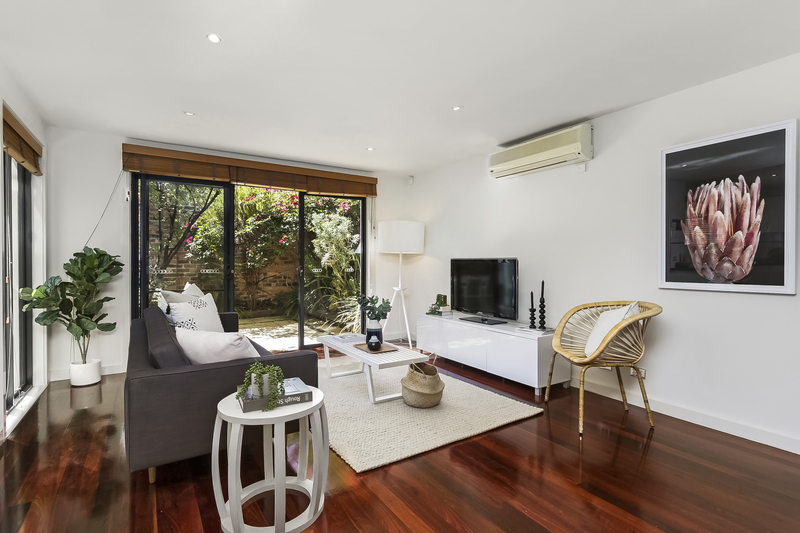 In an area noted for exceptional rental demand, this premium property is not only an inspired lifestyle choice for an owner/occupier, but also an intelligent investment decision.